Atherstone is a small market town in Warwickshire. The Atherstone Ball Game is one of the oldest traditions in the country - the game has taken place every single Shrove Tuesday for over 800 years. Also see Atherstone & Atherstone attractions. 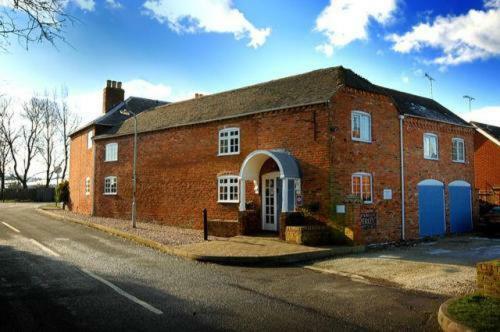 If you are in the right town but cannot find the accommodation you want on this page, you might consider bed and breakfast in Atherstone. This privately owned and run stylish Georgian town house benefits from an AA rosette Ã la carte restaurant serving modern European food. 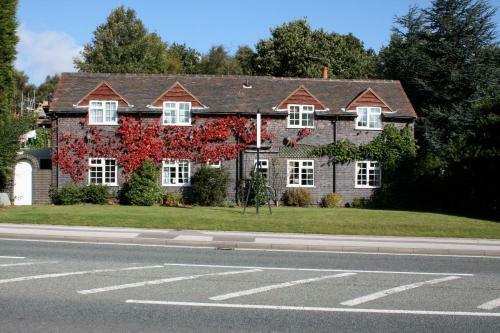 Situated just outside Atherstone, Abbey Farm boasts an impressive history and beautiful grounds. With free Wi-Fi and cooked breakfasts, there is also free parking. Atherstone hotel. On the A5 about 8 miles South-East of the M42 junction 10. An independant 18th century hotel.